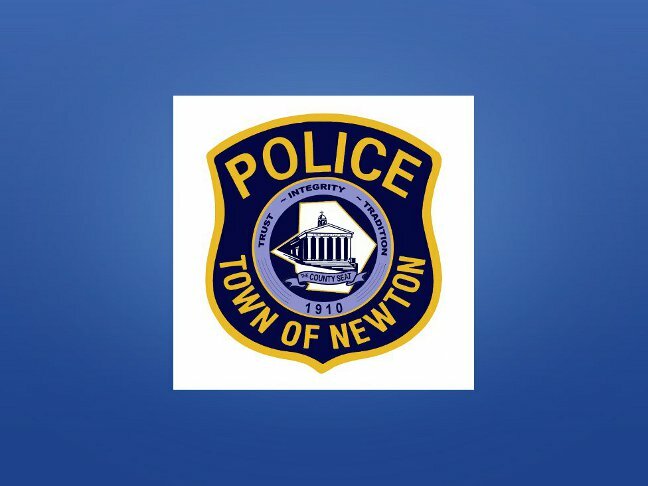 NEWTON – On 3/9/15 at 3:06p.m., Newton Police Officers assisted New Jersey State Parole Officers with the arrest of Charles J. Gabriel, age 39, who was wanted for a parole violation for community supervision for life. 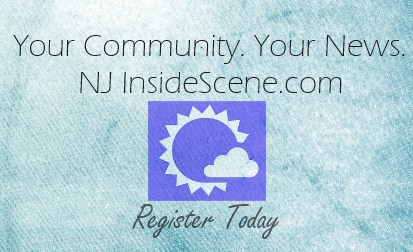 (N.J.S. 2C:4-6.4d). Gabriel failed to surrender himself at Newton Police Headquarters as he had agreed with Senior Parole Officer Michael Marino. As such, our assistance was requested and Gabriel was located at 211 Spring Street, Apt. 1 and was found to be intoxicated and visibly upset about the fact that he was going to be arrested. As a result, he began to cut himself with a razor as officers attempted to convince him to drop the razor and comply with their orders. Gabriel refused the officer’s requests and began threatening to cut them. Officers intervened when Gabriel attempted to injure himself again with a knife and he was able to be subdued and taken into custody. Gabriel was then transported to the Newton Medical Center for treatment. Gabriel was processed and lodged in the Sussex County Jail in default of $100,000 no 10% bail set by Judge John Mulhern. Sgt. Frank Philhower, DSG. Dean Coppolella, Det. Thomas Muller, Ptl. Daniel Finkle, Ptl. Mahir Kaylani, Special Officer Kyle Phlegar assisted by Senior Parole Officers Michael Marino and Frank Vogel.